— Nick Giles, Managing Director Ordnance Survey Leisure. 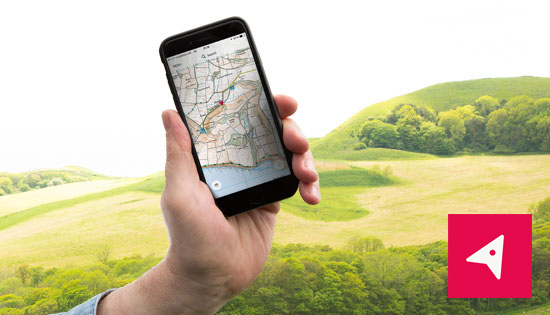 Ordnance Survey strives to make the outdoors enjoyable, accessible and safe with innovative navigation features including stunning 3D mapping and augmented reality, paper maps, guide books, GPS navigation devices, fitness trackers and a range of outdoor gear. 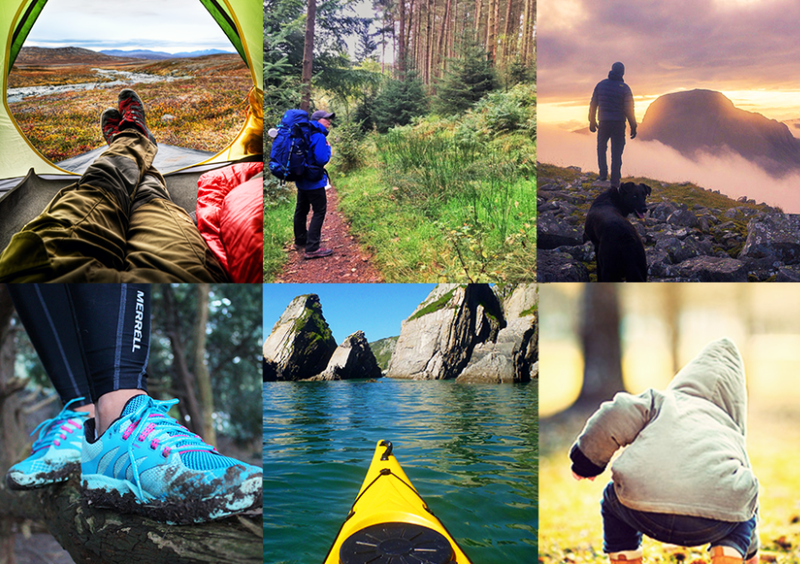 Never has it been easier to find routes for #Walk1000miles. OS Maps includes over half a million ready-made routes across Great Britain, so no matter where you are, you should always be able to find routes to walk away your 1000 miles. - Cross-platform on mobile, tablet and desktop. - Covers the whole of Great Britain, with mapping at 1:25 000 and 1:50 000 scales. - Discover over half a million ready-made routes. - Record your very own routes and share with friends. - ‘My Activity’ – tracks and counts your miles for you. - See your routes in stunning 3D and visualise your journey ahead. - Find out what’s around you with new Augmented Reality - the easiest way for you to find your next waypoint. - Download your mapping offline and never fear signal loss again. - Take a paper copy with you - print your maps and routes on A4 and A3. Click to enlarge; mouse over to read more. Don't forget! We’ve teamed up with Ordnance Survey to bring Country Walking subscribers free access to OS for a year!